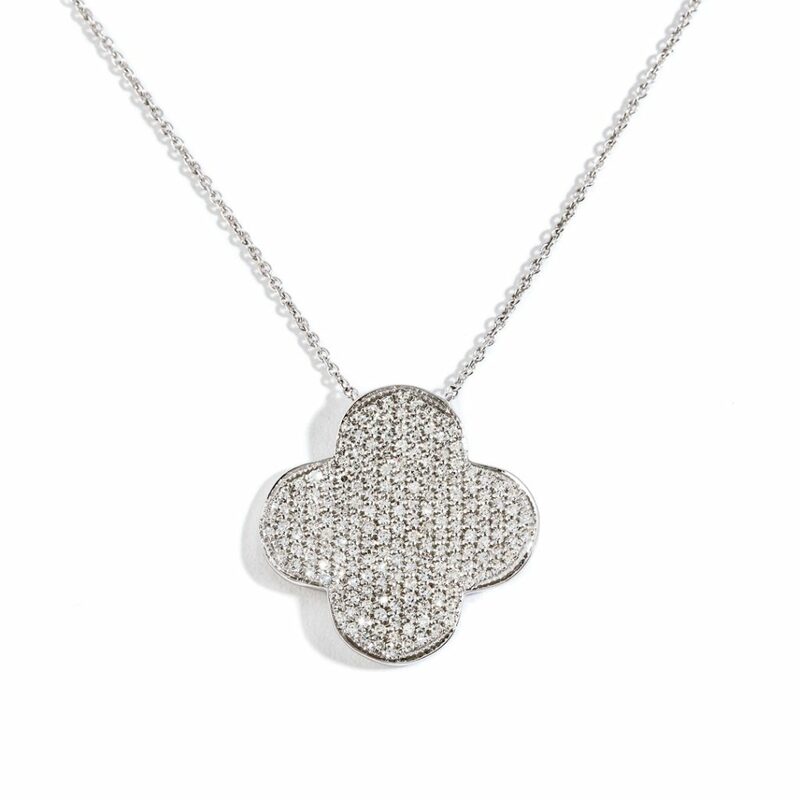 The 3-Row Diamond Pendant from the Zadok Collection. 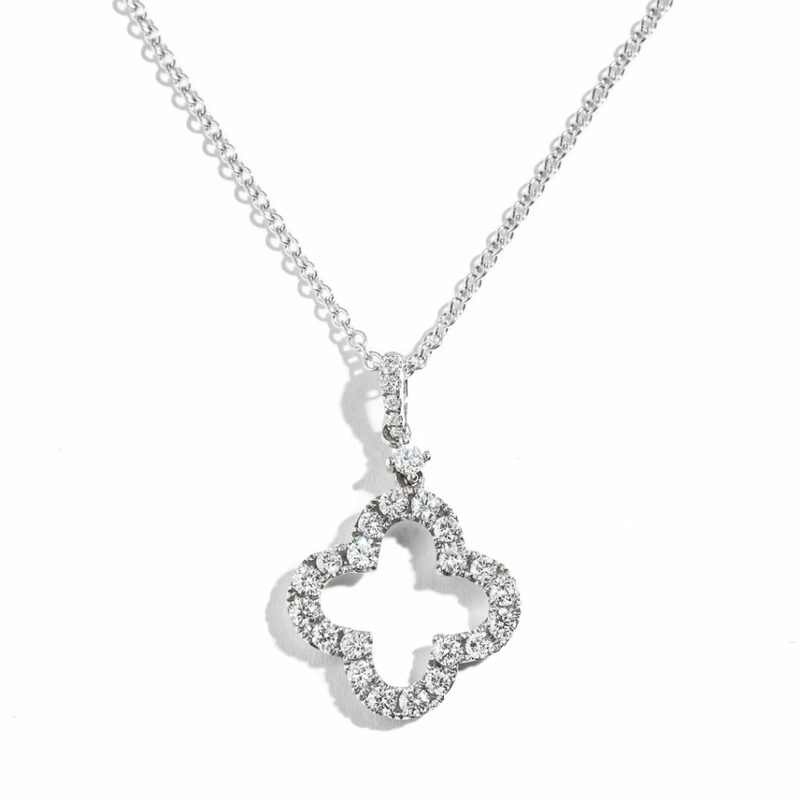 Set in 14k White Gold this delicate Pendant will forever symbolize your style. 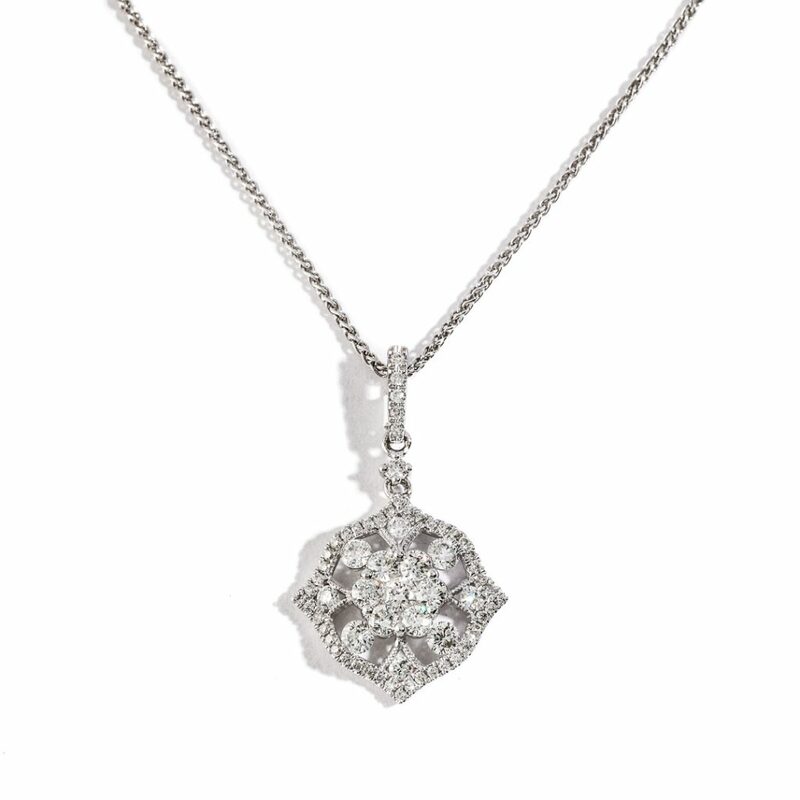 The Halo Diamond Pendant from the Zadok Collection. 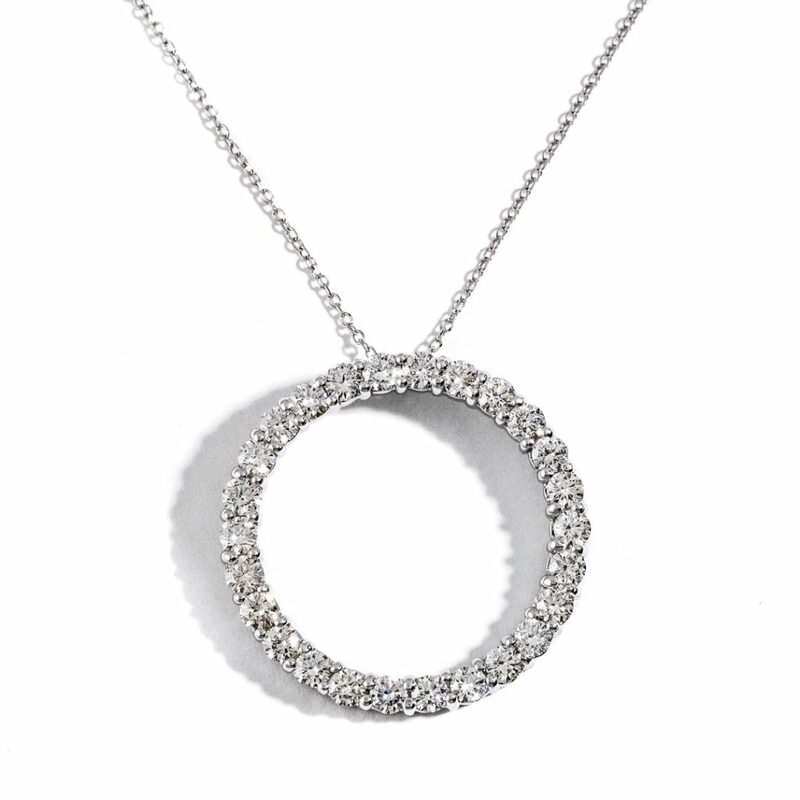 Set in 18k White Gold this brilliant Pendant will encircle your neck with sparkle. 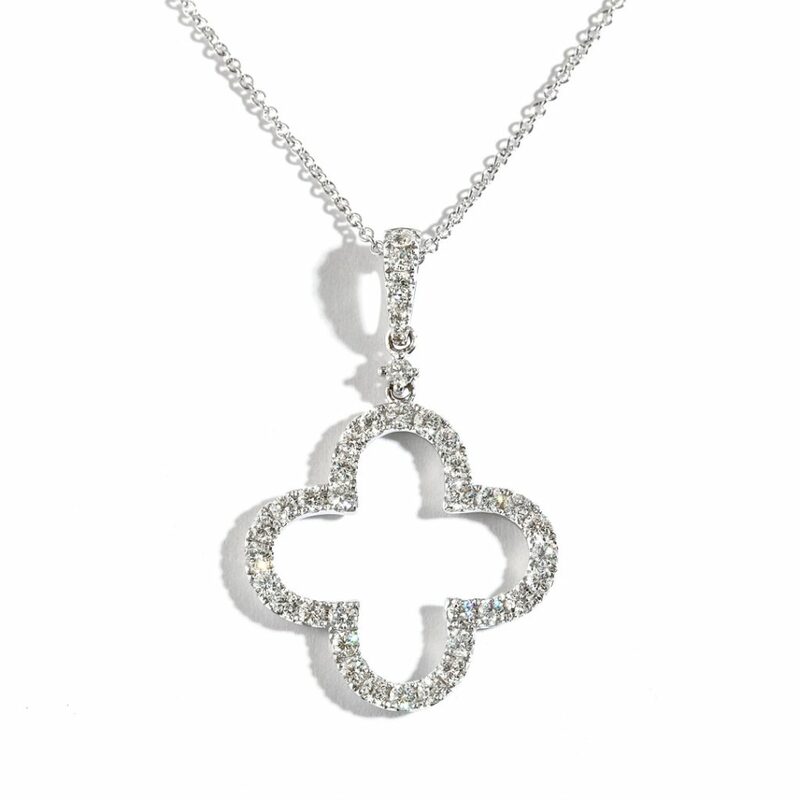 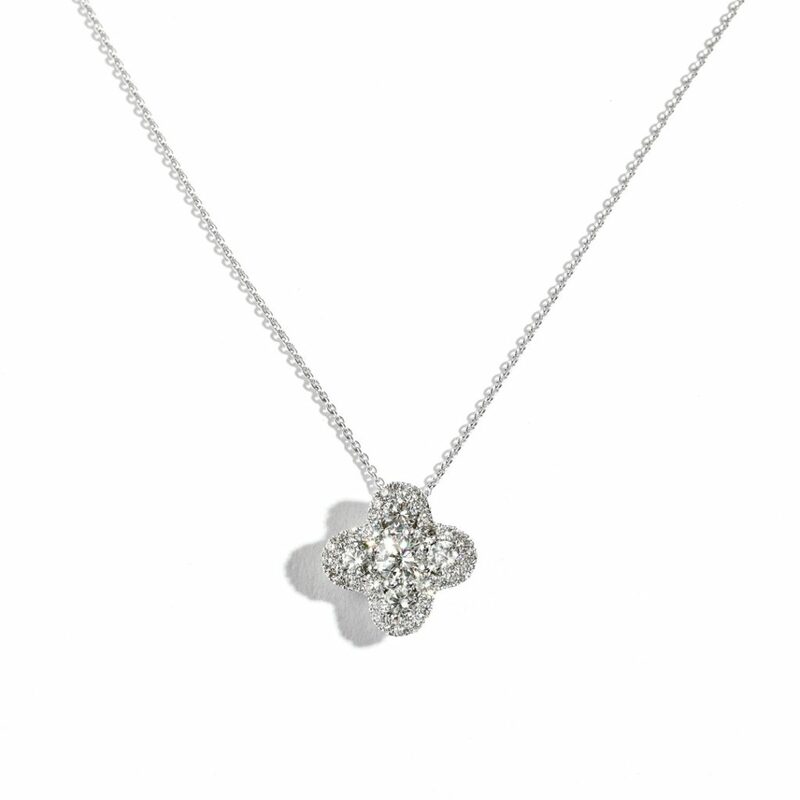 The Clover Diamond Pendant from the Zadok Collection. 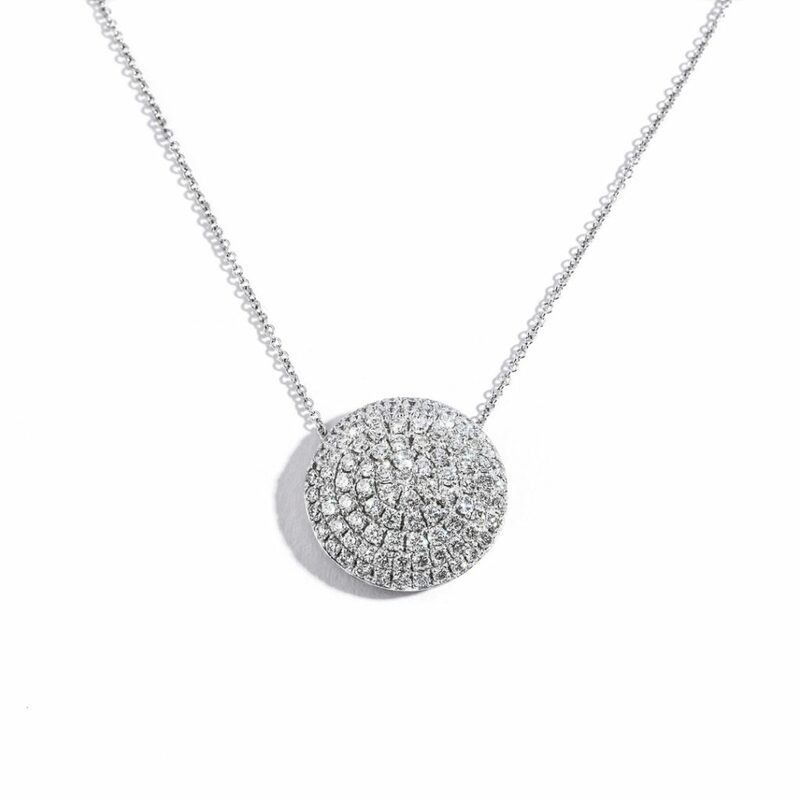 Set in 14k White Gold this deluxe Pendant will sparkle at every turn. 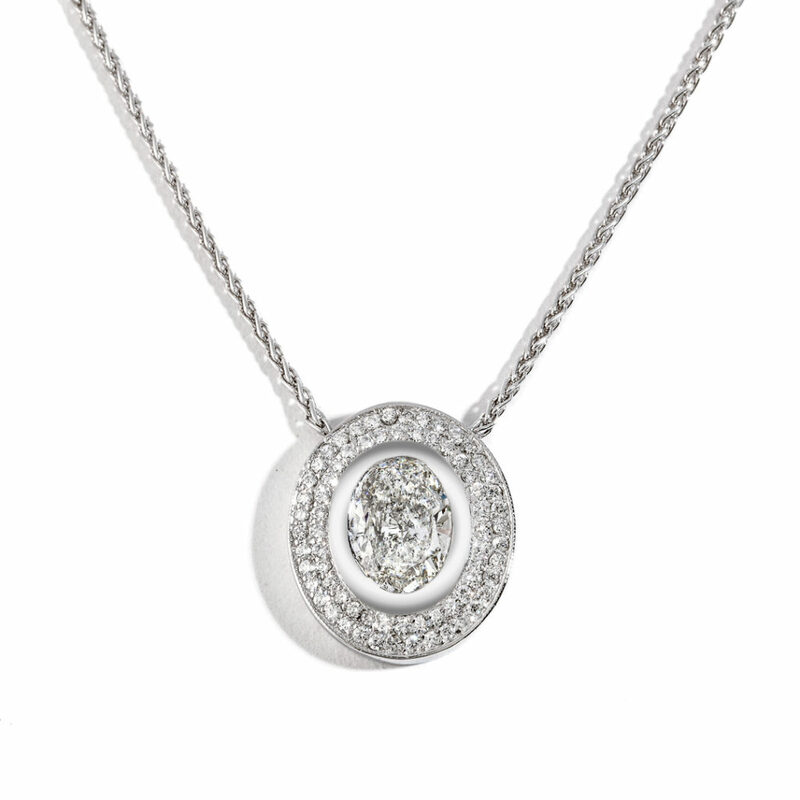 The Cushion Cluster Halo Diamond Pendant from the Zadok Collection. 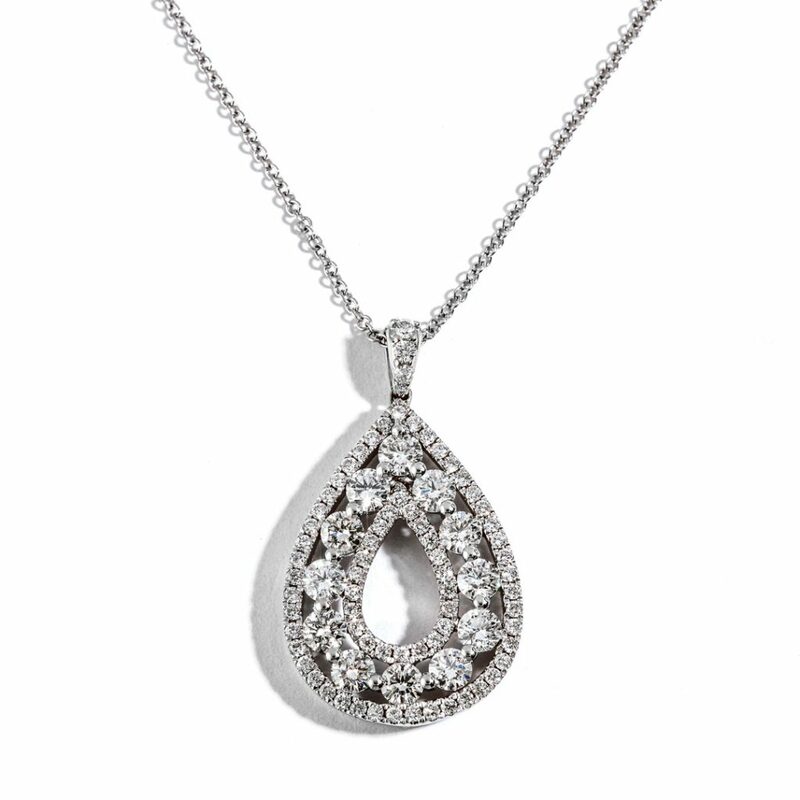 Set in 18k White Gold this deluxe Pendant will make your friends’ necks envious. 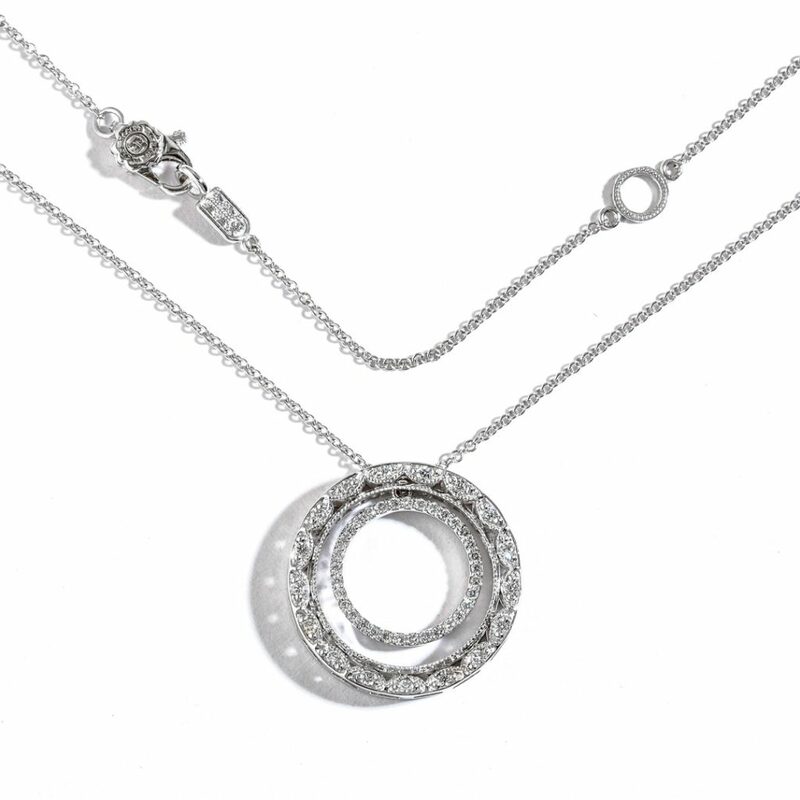 The Double Halo Diamond Pendant from the Zadok Collection. 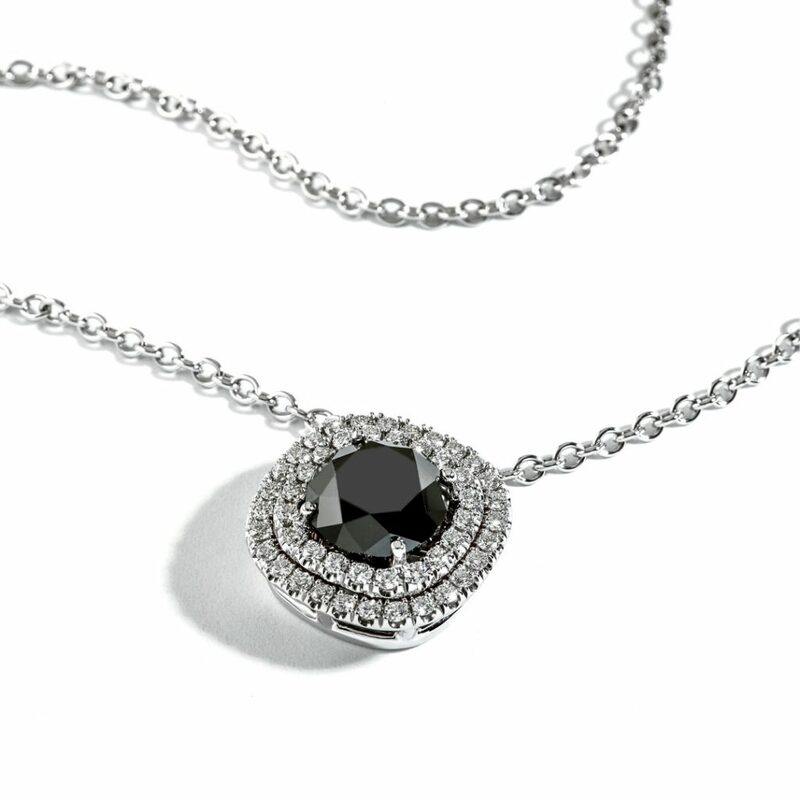 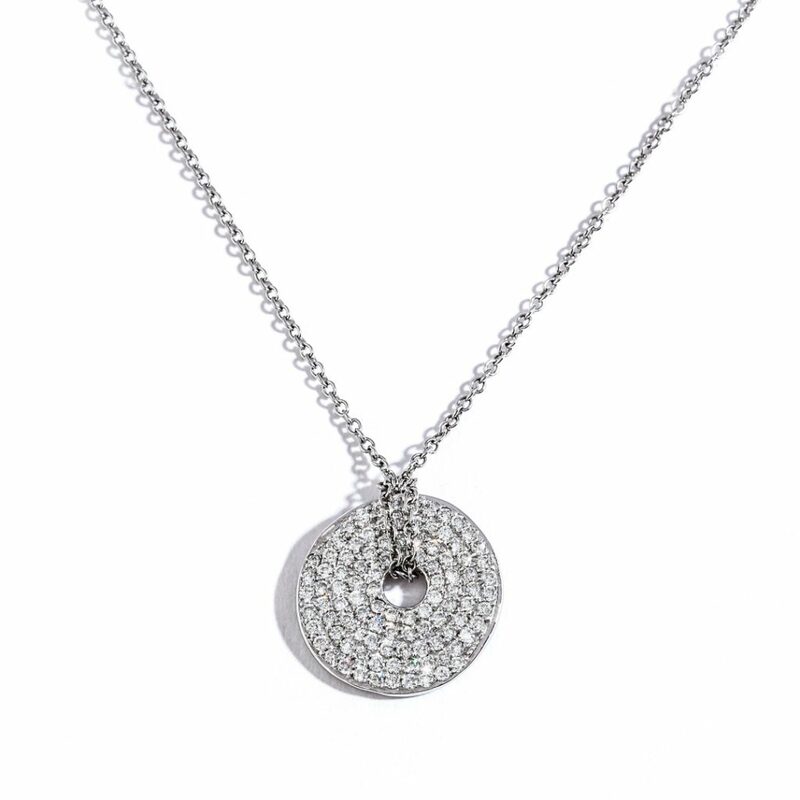 Set in Platinum this fabulous Pendant will drape your neck in style. 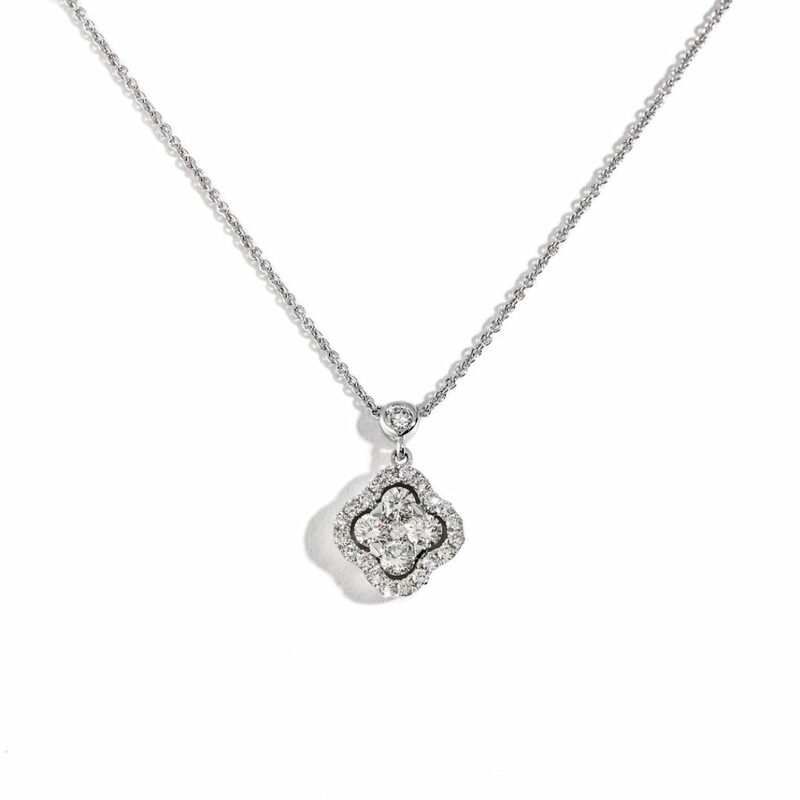 The Halo Diamond Pendant from the Zadok Collection. 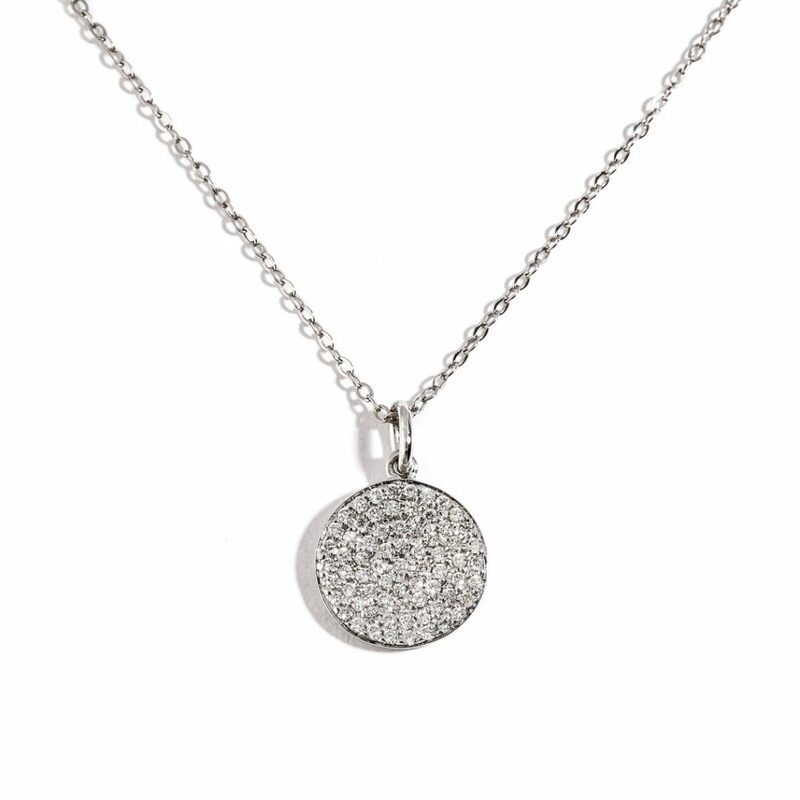 Set in 14k White Gold this gorgeous Pendant will sparkle at every turn. 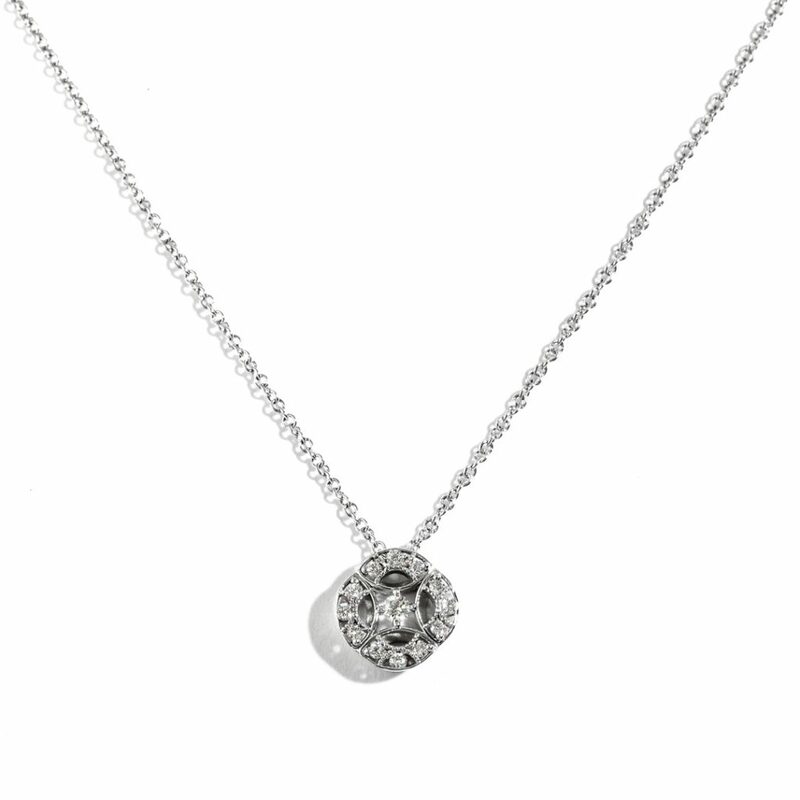 The Halo Diamond Pendant from the Zadok Collection. 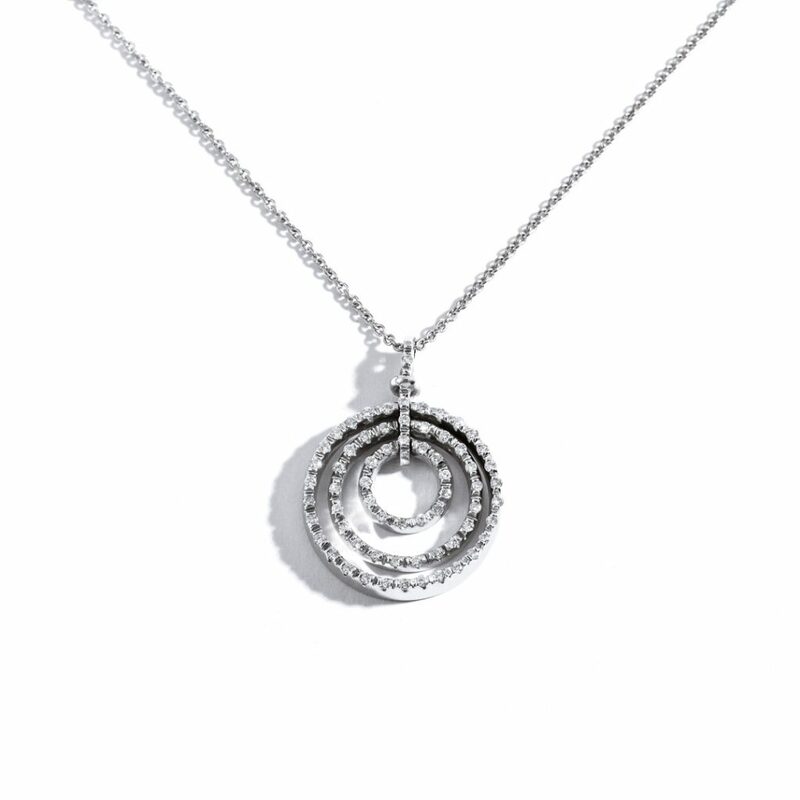 Set in 14k White Gold this lush Pendant will make your friends’ necks envious. 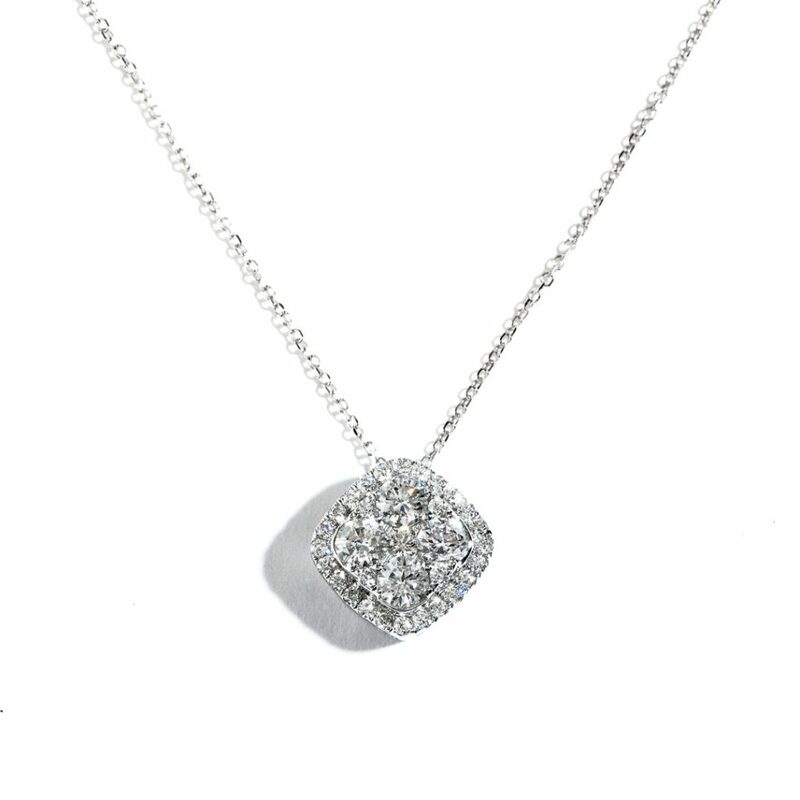 The Halo Splash Diamond Pendant from the Zadok Collection. 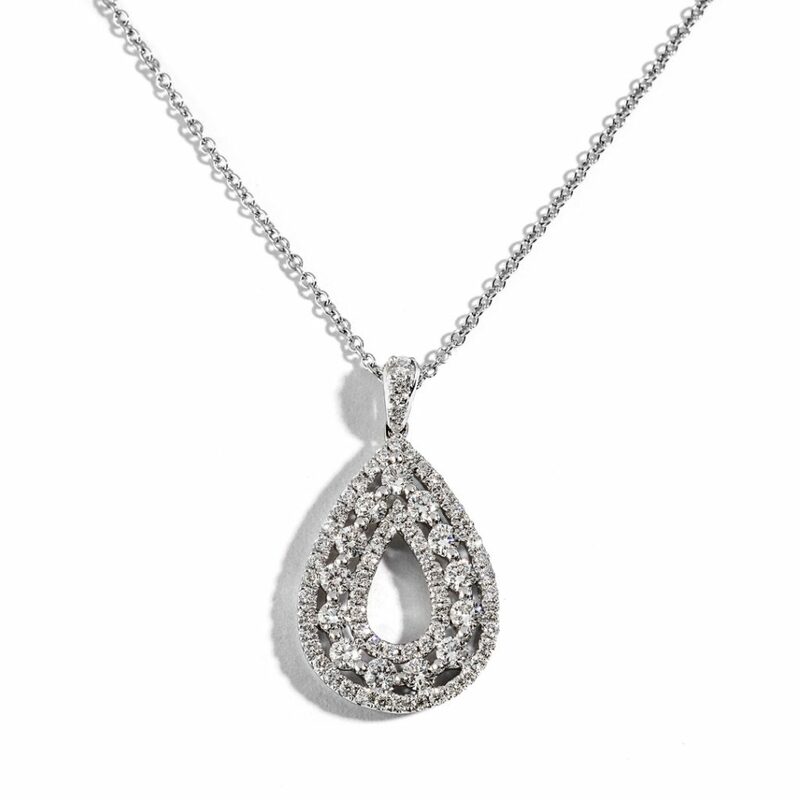 Set in 18k White Gold this luxurious Pendant will mark every motion with classic style. 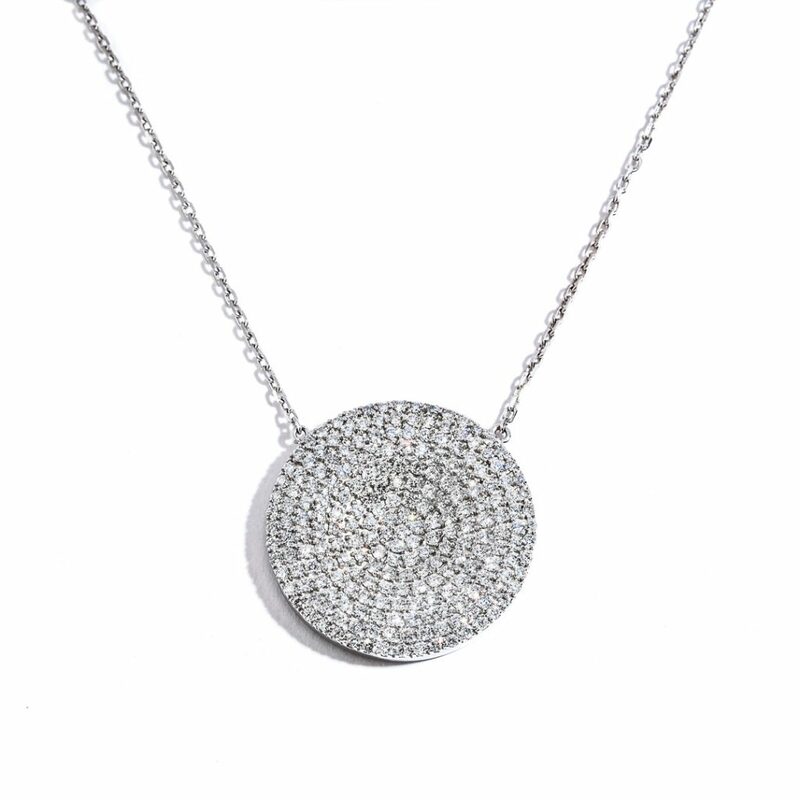 The Large Irregular Diamond Disc Pendant from the Zadok Collection. 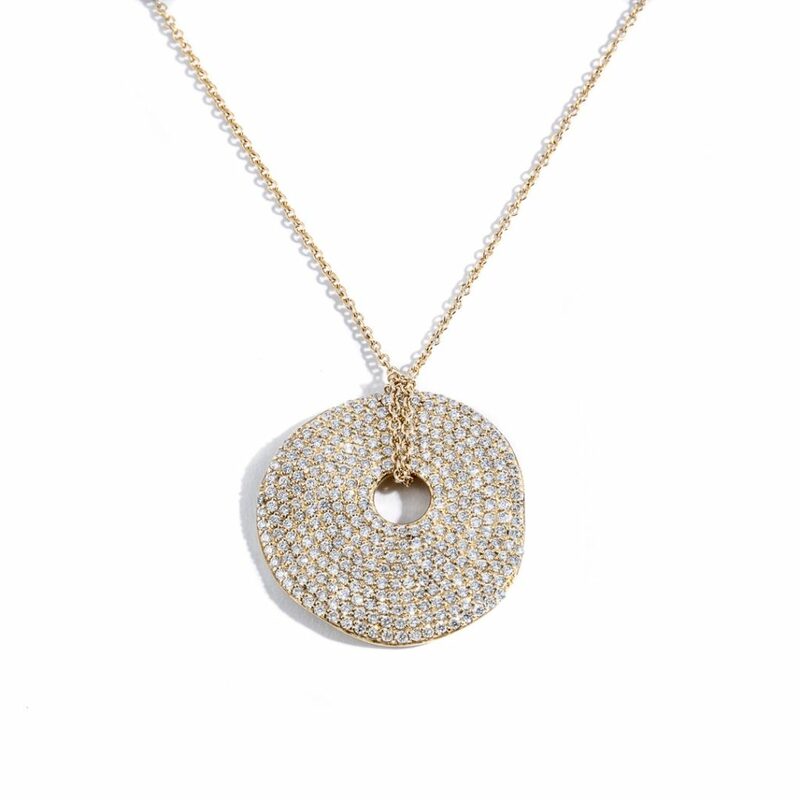 Set in 14k Yellow Gold this resplendent Pendant will make your friends’ necks envious. 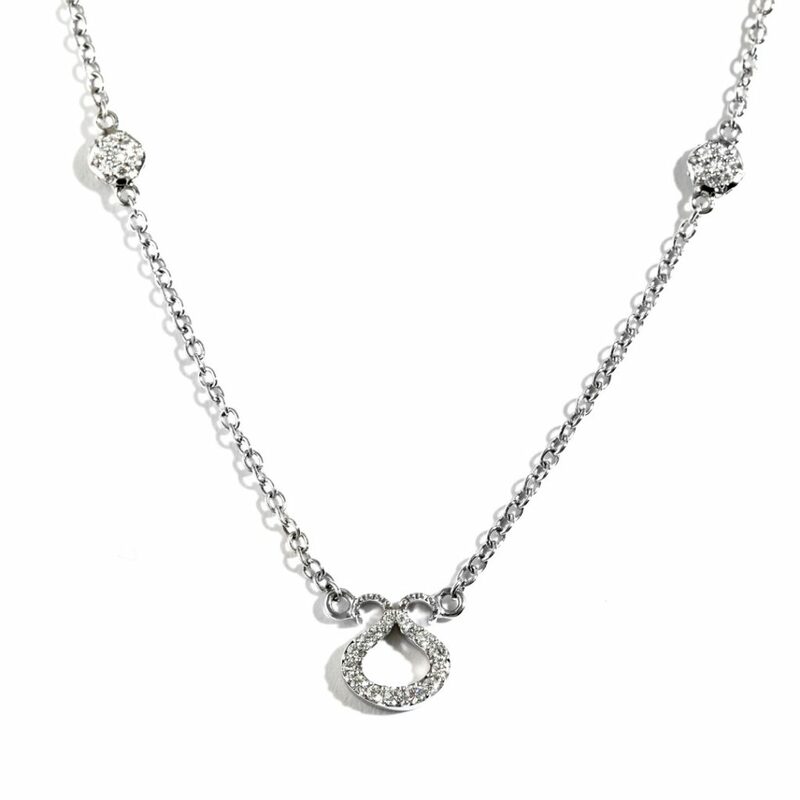 The Love Diamond Pendant from the Zadok Collection. 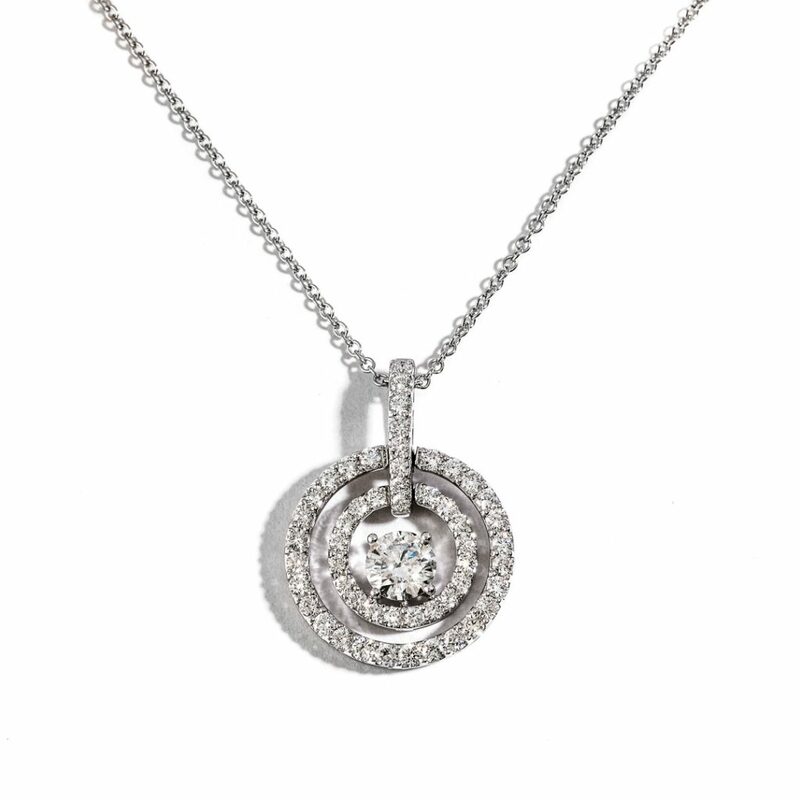 Set in 14k White Gold this shining Pendant will make your friends’ necks envious.